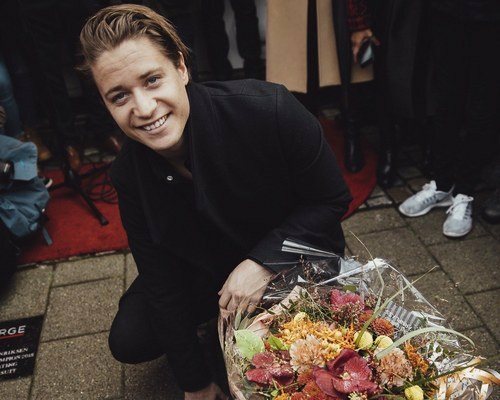 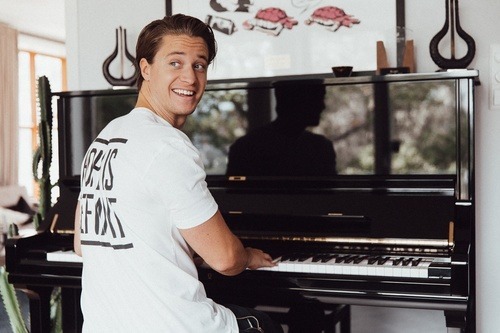 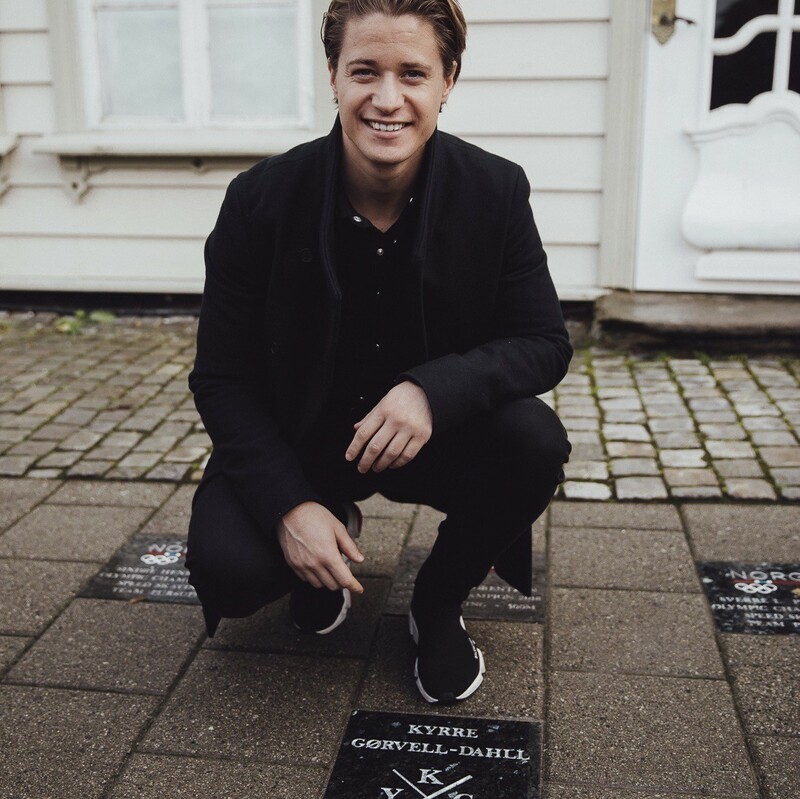 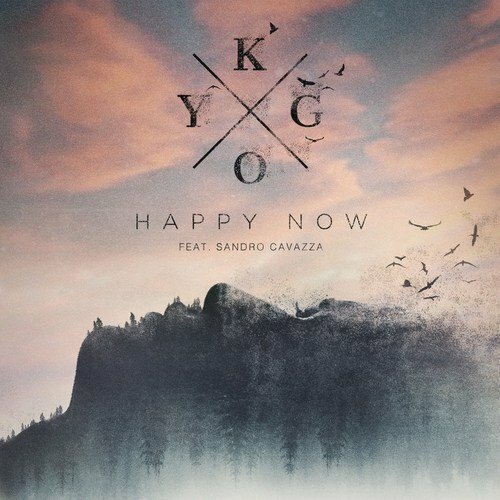 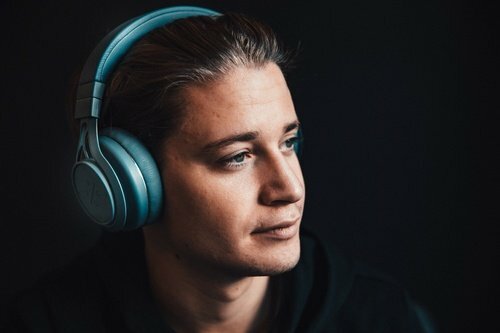 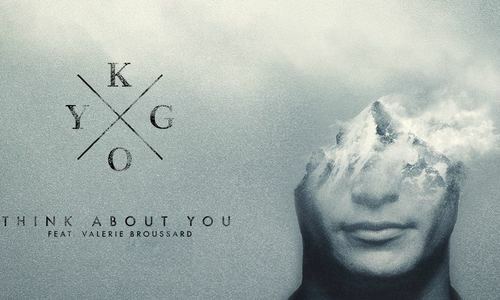 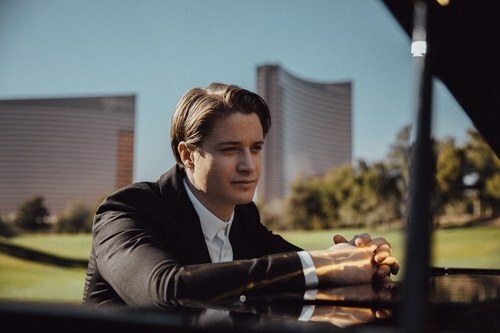 A large crowd of people, press and artists were present when Kygo got his star in downtown Bergen. 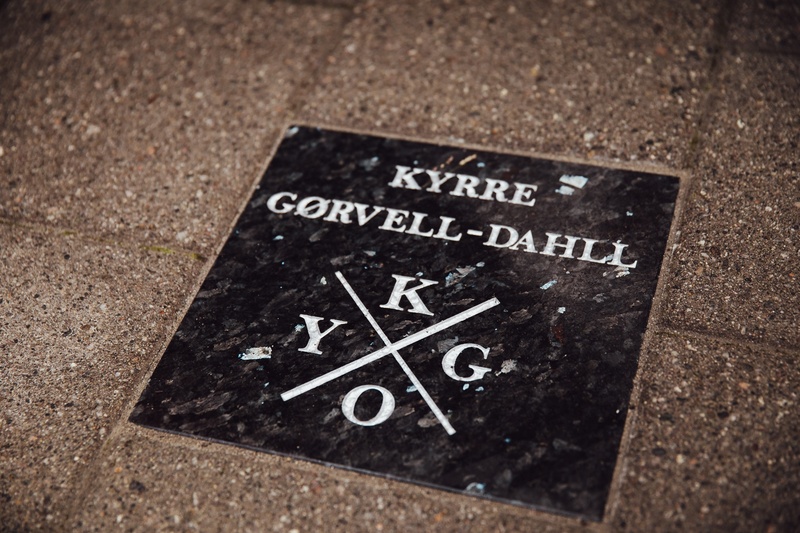 Bergen Walk of Fame was established to honour local and international celebrities in 2015. 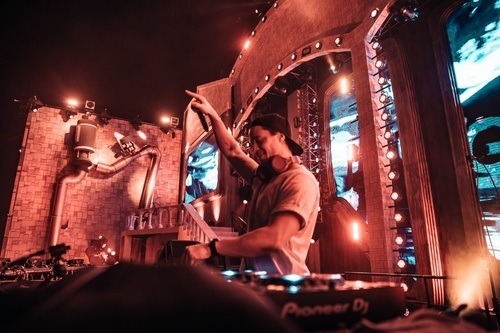 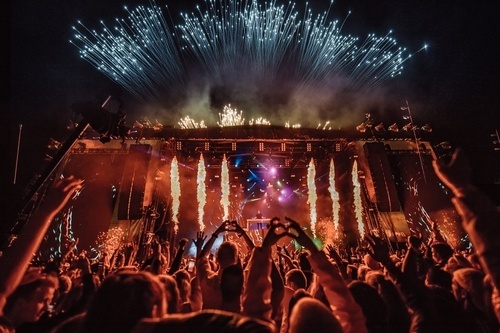 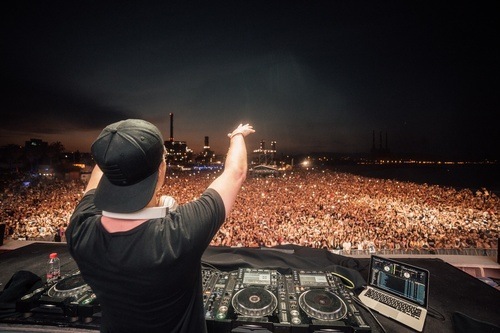 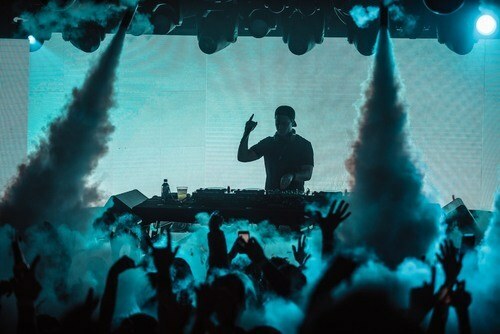 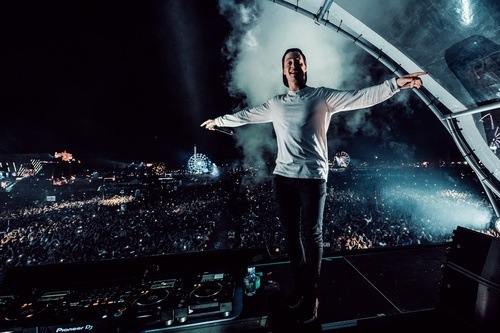 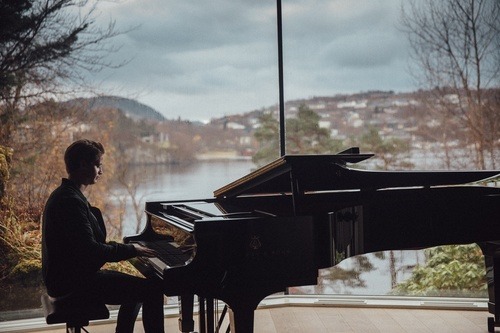 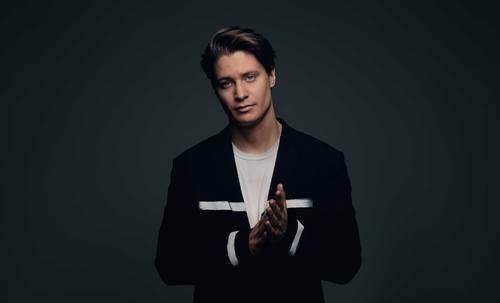 Norwegian Prime Minister Erna Solberg and Sir Paul McCartney are among many in place, and DJ colleague/friend Alan Walker is in line for his WoF-stone in 2019.